Guardians new and old, it is that time of the week. 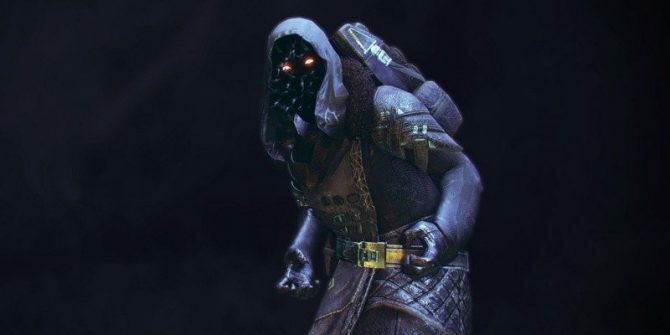 The exotic item vendor Xur has made his weekly appearance — and debut in Curse of Osiris — in Destiny 2 bearing armor for each class as well as a weapon that may be a bit broke for the next couple of days. You will be able to find the Agent of the Nine near the Winding Cove landing zone in the EDZ — you can easily track him on your map. He will be standing on top of a cliff next to a Fallen ship. All of the gear shown will come at a maximum 305 power level. However, that number will scale depending on your character’s level. For example, I’m a measly Titan with a power level of 257; everything in Xur’s inventory is at level 270 for me. I believe the one item every Guardian should grab is the Prometheus Lens. The weapon in an interesting choice to give access to the public considering the bugged nature of it. As of right now, it is extremely powerful, but Bungie has addressed the situation and plans on fixing it soon. Additionally, the MK. 44 Stand Asides seems to be a great grab for any Titan. Its ability “Seriously, Watch Out” grants an overshield to the player if they have Seismic Strike, Hammer Strike, or Shield Bash equipped. Furthermore, hits with the ability will recharge some of your melee energy. If you play aggressively like myself, this may be something to save those legendary shards for. 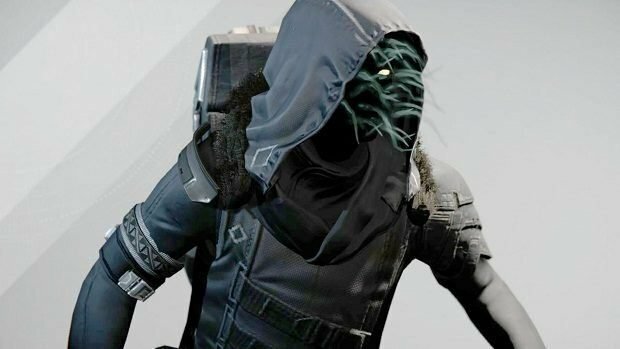 Remember to come back next Friday to find what Xur will have in store.